Stick Eyeshadow - Extreme hold for a blendable intense colour. The creamy formula ensures extreme blendability of the line immediately after application. Once set, the colour remains uniform and radiant for up to 8 hours, without streaking or smudging. 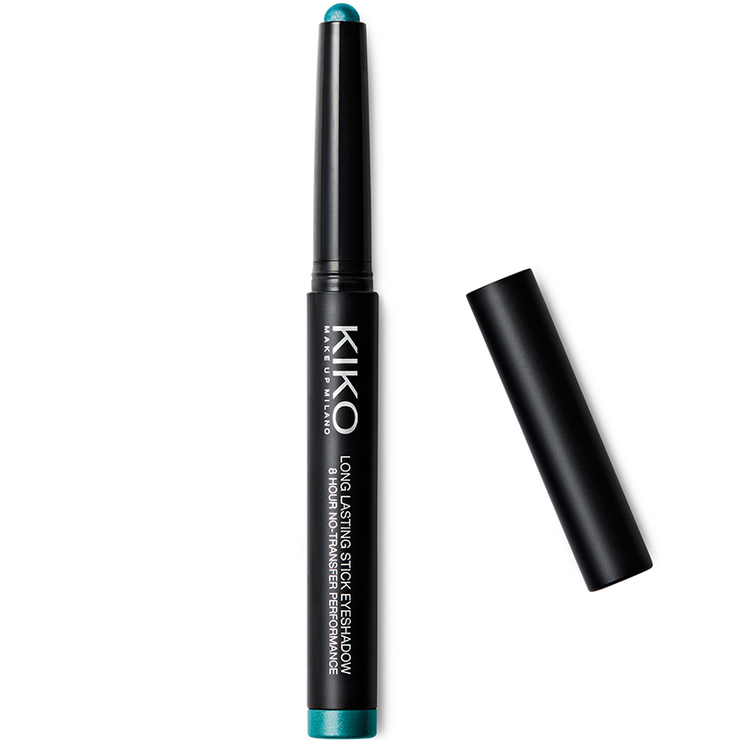 Water Resistant, Long Lasting Stick Eyeshadow gives splendid, pure and vibrant colour tones. Application is simple and comfortable, thanks to the special rounded stick and its ultra-smooth and light texture. Available in 32 high-impact shades. Blendable and highly pigmented, Long Lasting Stick Eyeshadow combines an exceptional chromatic yield with great versatility, for an impeccable result with absolutely no transfer. With just a few strokes, it is possible to obtain full and defined coloured areas or else more blended and sheer tones. Long Lasting Stick Eyeshadow offers the possibility of obtaining multiple effects with just a few movements, ensuring sufficient play-time during application before setting where it will absolutely stay put for the entire day. Just begin to apply following the lash line, and if you like, you can fill in the entire upper lid, repeating the application until the desired colour intensity is achieved. For graphic make up, wait a few moments until the texture dries, or else blend delicately right after application using the fingertips or a flat brush. YCLOPENTASILOXANE, TRIMETHYLSILOXYSILICATE, MICA, POLYETHYLENE, CALCIUM SODIUM BOROSILICATE, LAUROYL LYSINE, OZOKERITE, OCTYLDODECANOL, SYNTHETIC BEESWAX, LECITHIN, TIN OXIDE, TOCOPHEROL, ASCORBYL PALMITATE, CITRIC ACID, CI 77499 (IRON OXIDES), CI 77491 (IRON OXIDES), CI 77492 (IRON OXIDES), CI 77891 (TITANIUM DIOXIDE). I love kiko products and this did not disappoint, the colours are lovely and it applies well and lasts. Great shades. Easy to apply. These eyeshadow sticks are amazing. I love the format. 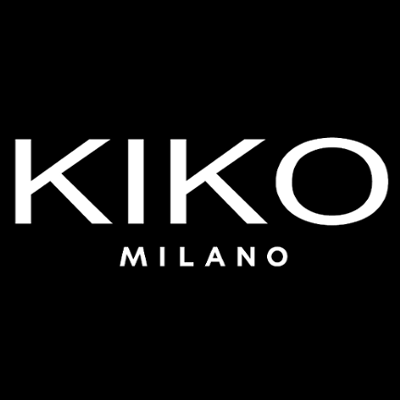 The KIKO ones are no exception. I have shade 06 which is a coffee brown. All the shades are quite glittery though. This one is really nice and a one-wash eyeshadow. I wish the shade range was better though as there are lots of "out there" shades and they are all glittery. Some nice daytime options would be snapped up, especially at the price point. This gives a reasonably long-lasting (not sure about 8 hours) wash of strong colour. The stick format means it is so easy to apply: draw it on and blend out with a brush. Light and easy for travelling too.